Easily makes a quick connection with no wire stripping required. 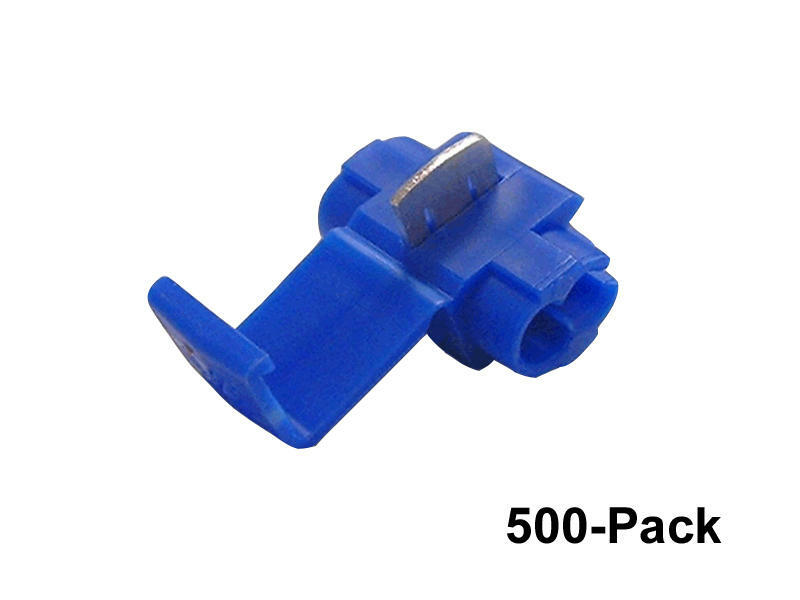 Simply insert automotive wire, squeeze down the metal insert with pliers and snap the cover in place. Fits 14-16-18 gauge wires.